Electronics major, Havells India is targeting to make its brand 'Standard' a Rs 1000-crore brand in the next two years. Standard, which generated revenues of about Rs400 crore in the last fiscal, has a presence in various categories such as fans, cables, switches and switchgears, among others. 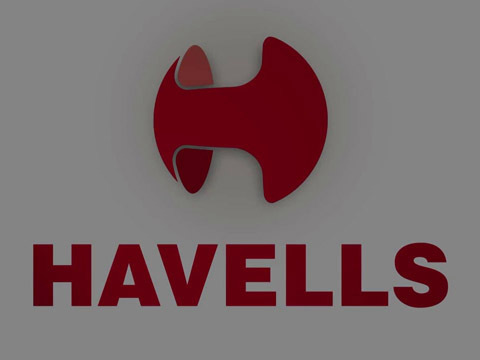 Unlike brand Havells, which appeals to more affluent and older consumers, with Standard, the company aims to woo younger and more upwardly mobile users. He added, "We felt that we were not addressing the needs of younger consumers and hence since the past two years, we have been focusing on sharply positioning Standard as a brand that understands the needs and aspirations of the younger audiences, who are typically first-time home buyers." Havells India believes that nearly 50 per cent of Standard sales will come from smaller cities and towns in the next two years. The company is stepping up distribution of the brand in tier 1-5 towns. It has also developed a separate distribution channel and is trying to create a differentiator through product design, bold colours and features. He added, "We are also ramping up the number of exclusive brand shops. We hope to have about 100 brand shops operational by the end of this year." Meanwhile, the company is looking at adding more categories under the brand. Banarjee said, "We plan to expand the brand’s product range with the introduction of water heaters by the end of this year. We could also look at introducing air coolers under the brand in the long term.